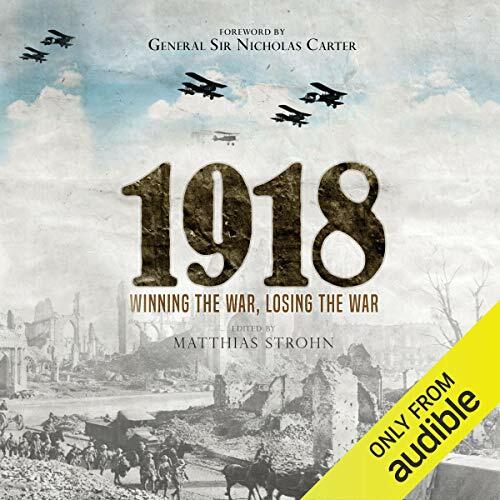 Showing results by author "Matthias Strohn"
In 2018, the world will be commemorating the centenary of the end of the First World War. In many ways, 1918 was the most dramatic year of the conflict. After the defeat of Russia in 1917, the Germans were able to concentrate their forces on the Western Front for the first time in the war, and the German offensives launched from March 1918 onward brought the Western Allies close to defeat. Having stopped the German offensives, the Entente started its counterattacks on all fronts with the assistance of fresh US troops, driving the Germans back, and by November 1918 the Central Powers had been defeated.